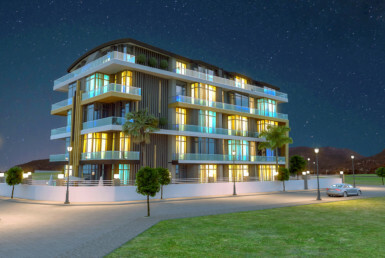 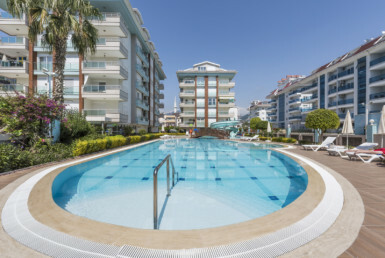 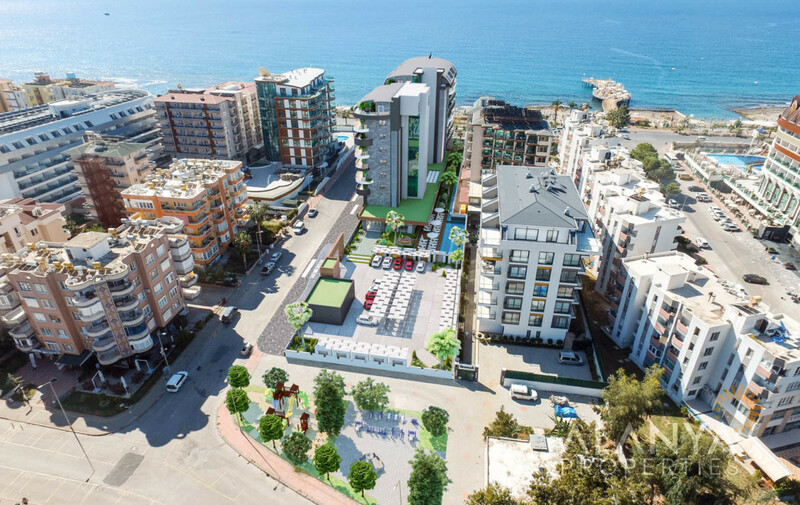 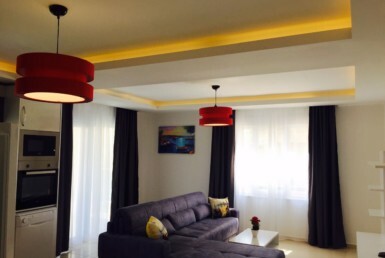 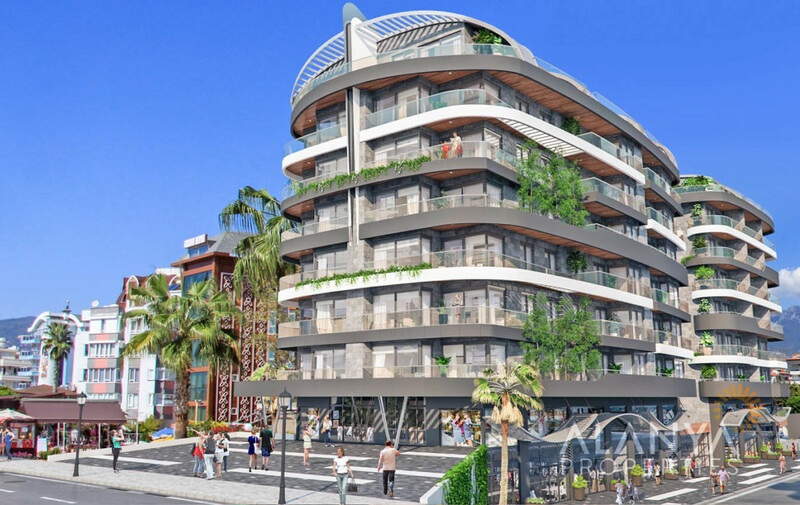 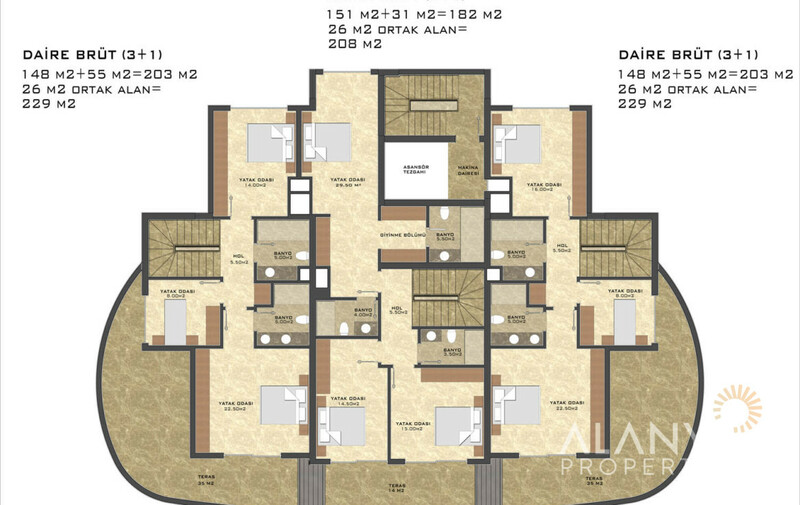 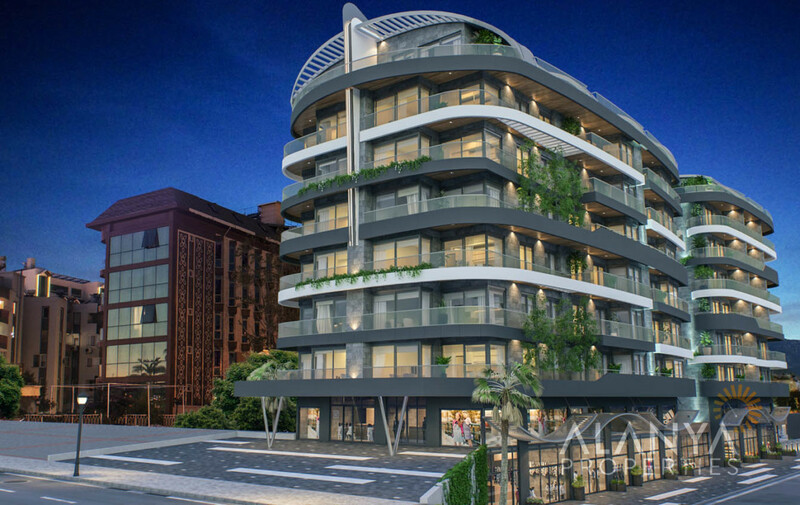 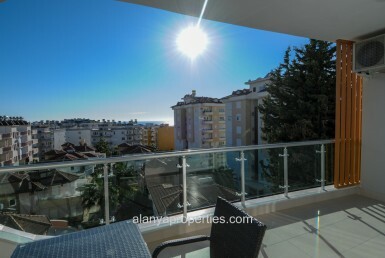 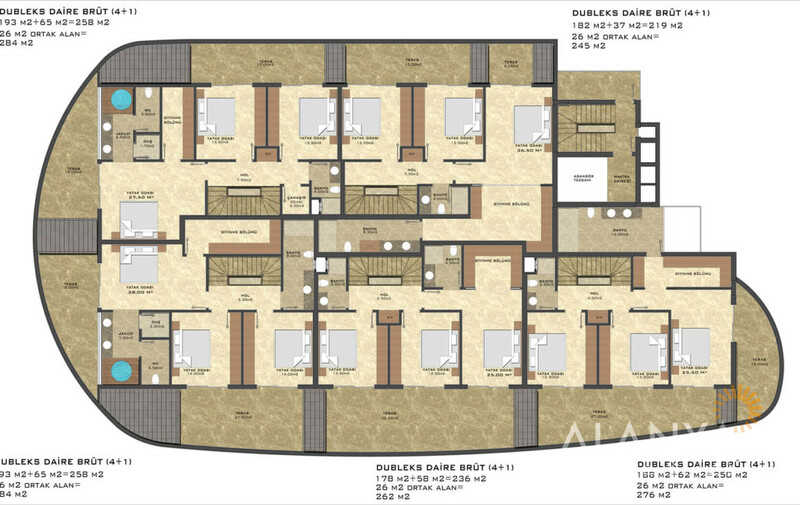 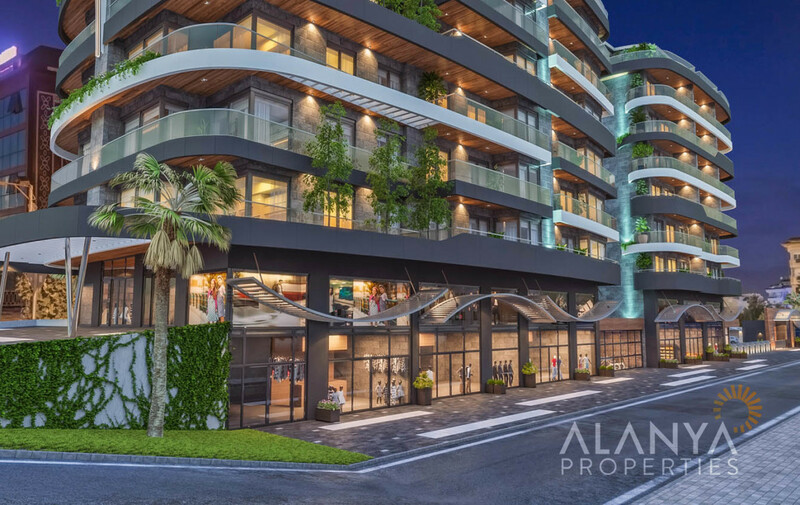 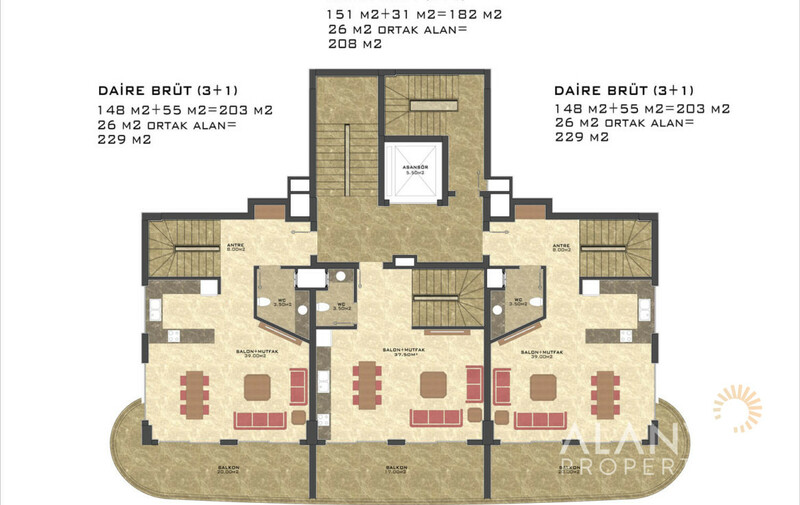 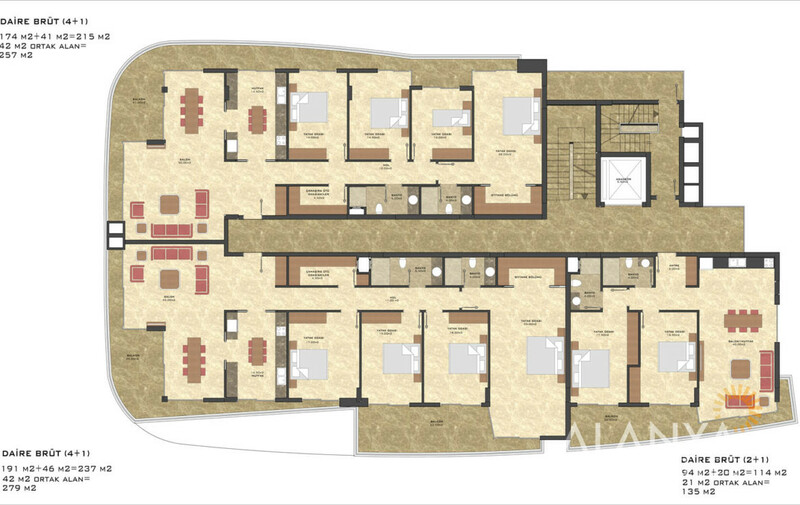 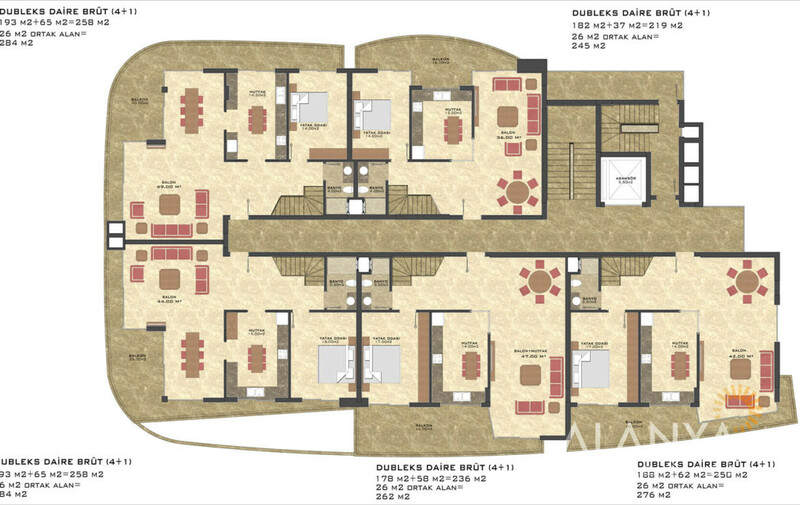 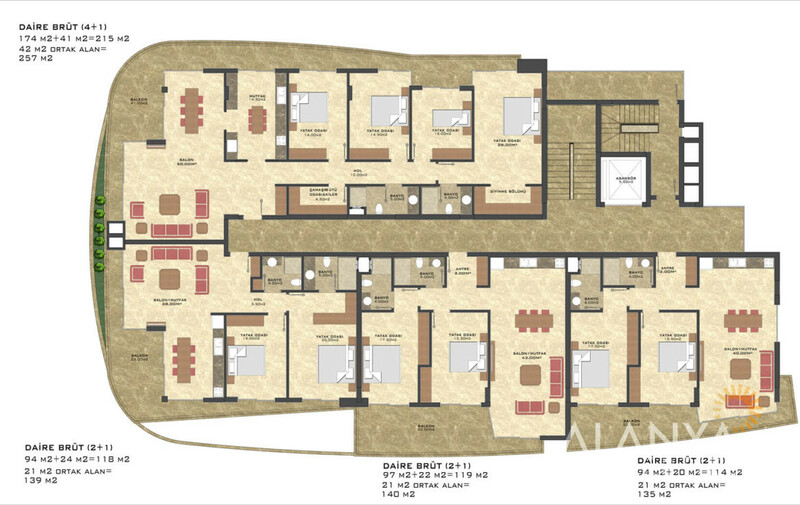 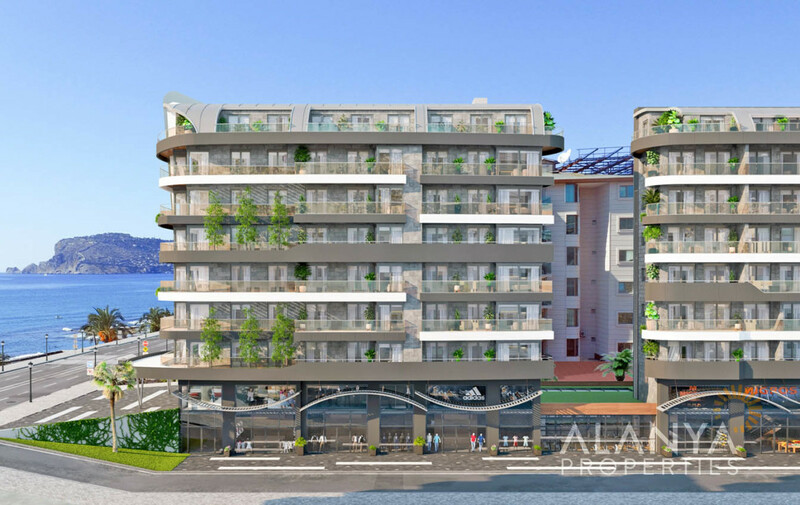 New Apartments for sale in Alanya, Oba. 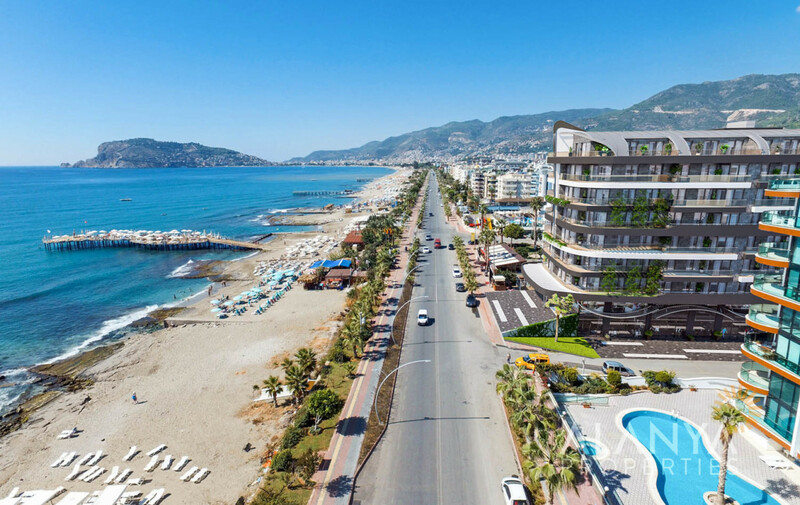 This project, with its architecture and design, is the first project in Alanya to be built directly on the first sea line on the last plot with all its splendor. 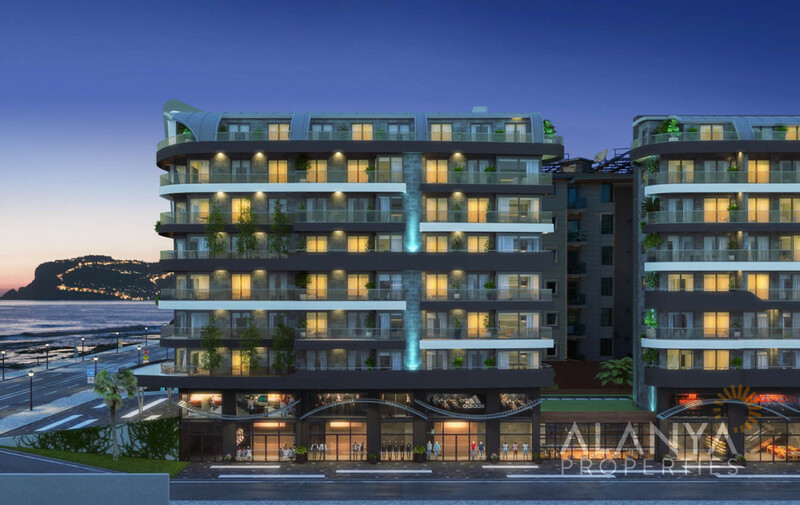 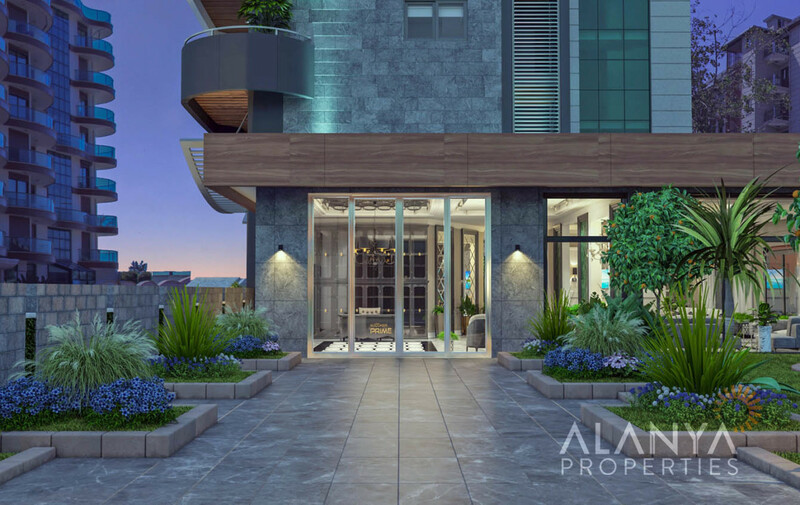 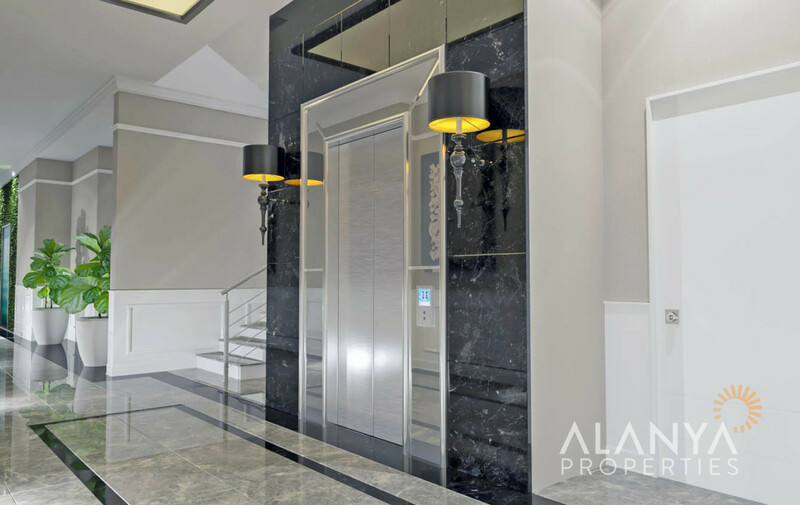 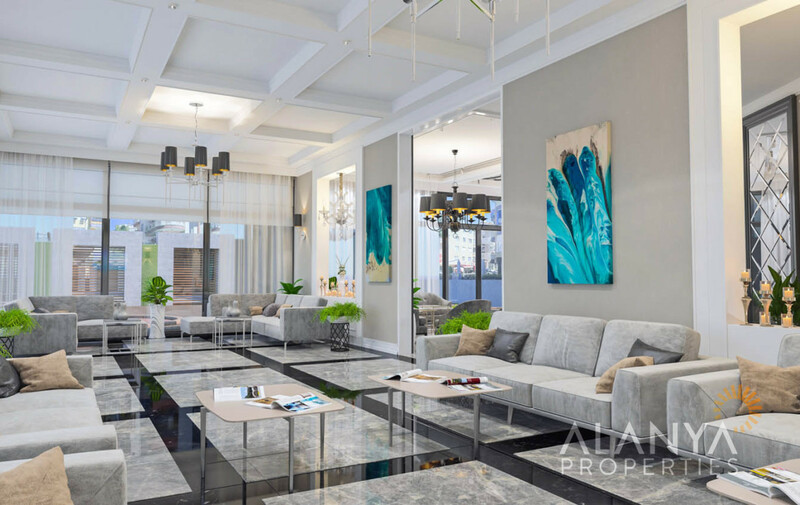 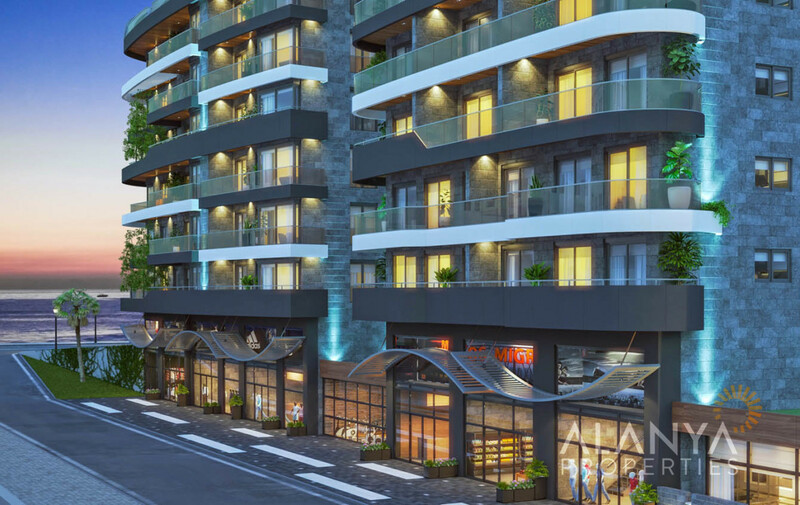 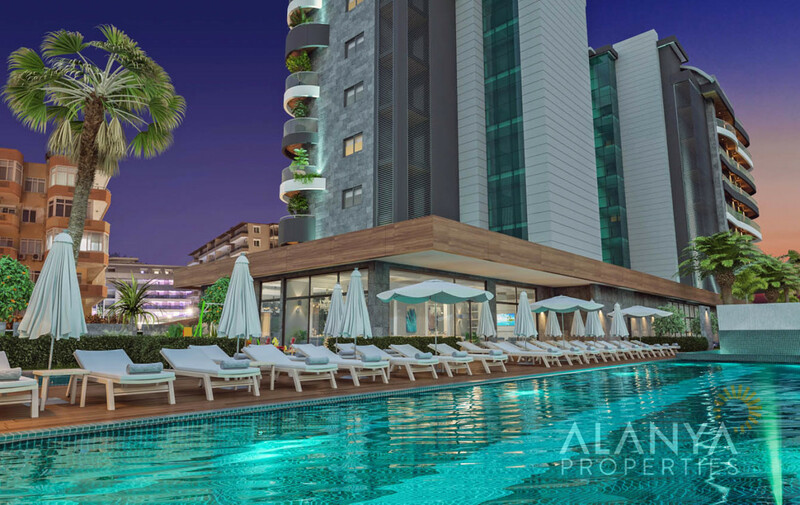 Each luxury apartments with a total floor height of 3.5 meters are the first in Alanya! 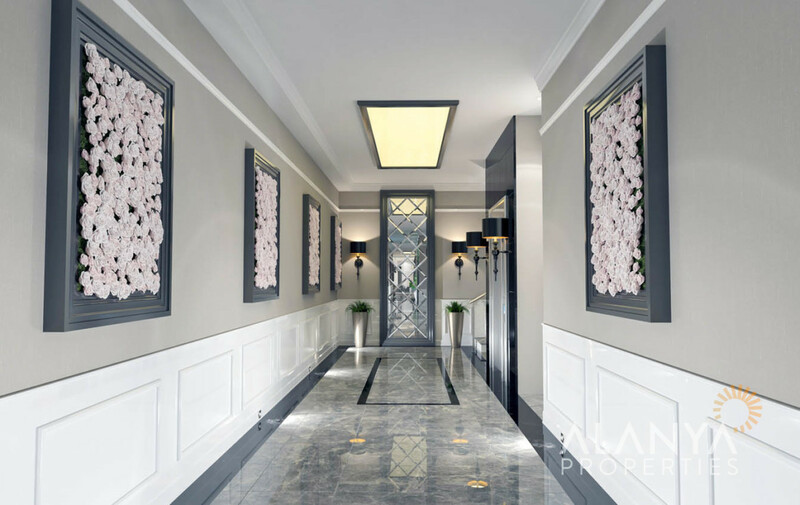 This project also offers a privileged living space, where luxury and elegance are considered down to the last detail. 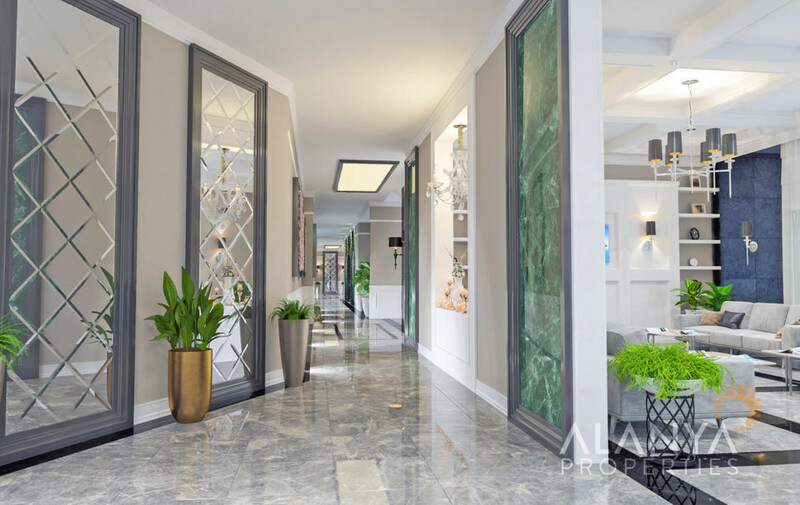 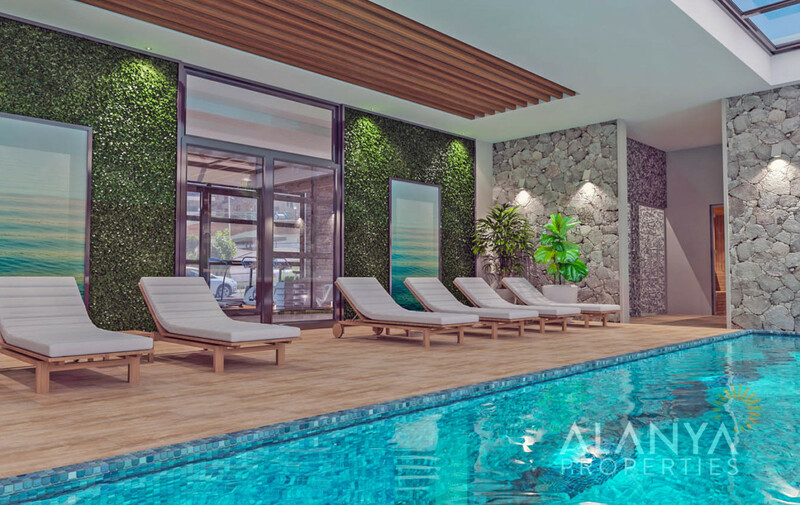 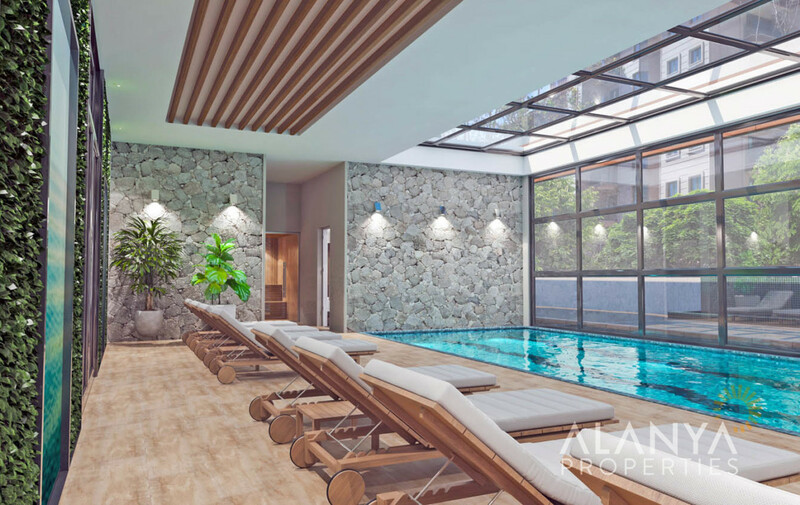 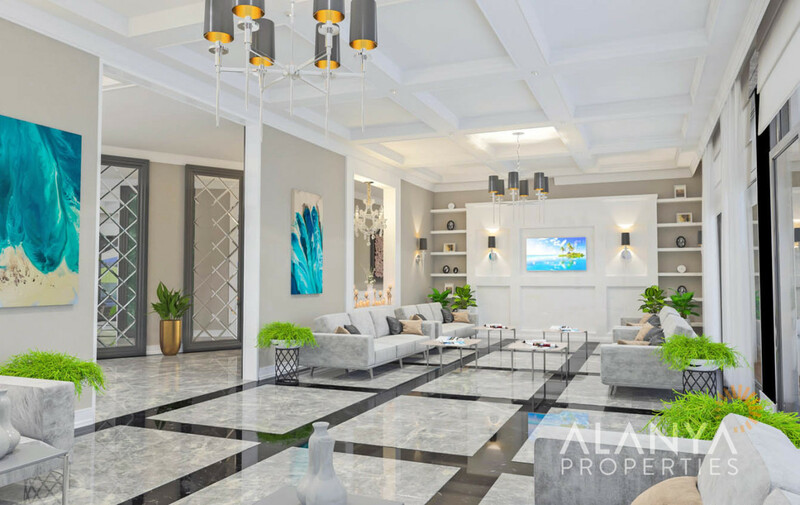 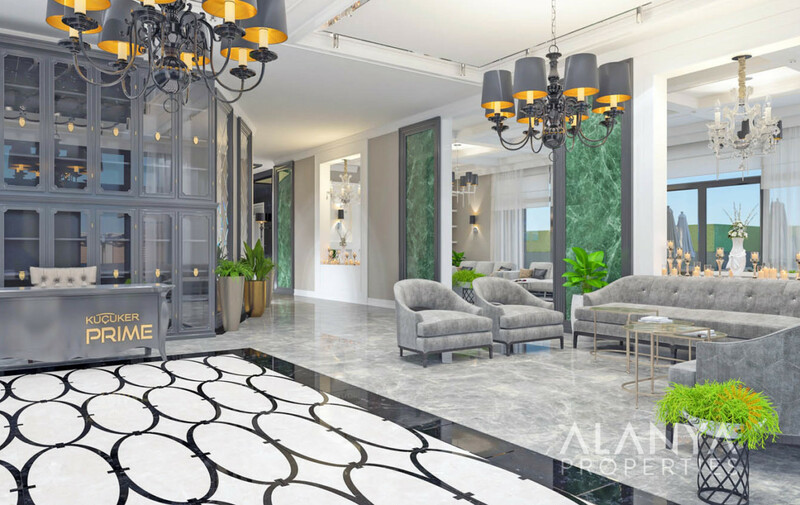 Lobby, meeting & TV room, SPA center (Hamam sauna, indoor pool, fitness, WC, dressing & changing room), outdoor pool, children’s play area, car park and much more are waiting you in this project. 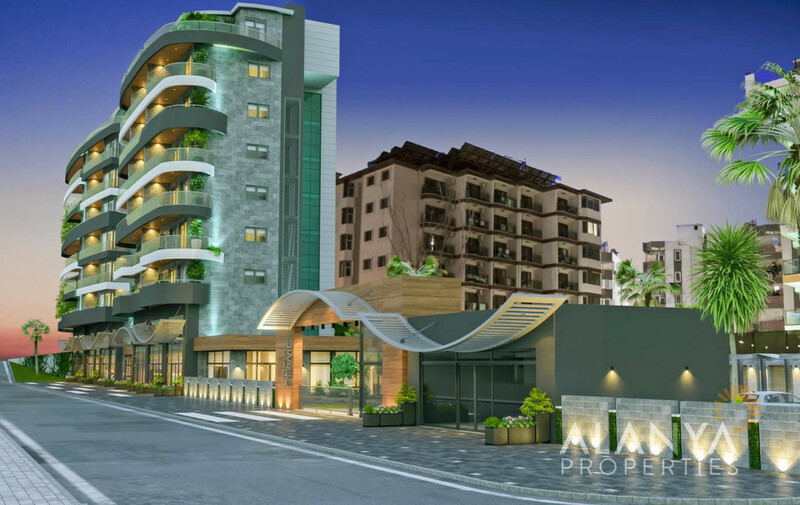 Everything you need for a quality living space is at this project!! 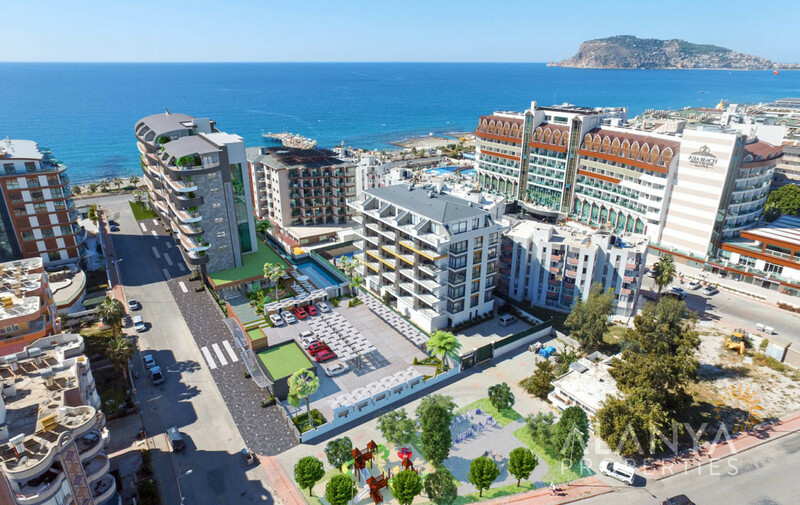 This comlex, which is being built on 4700 m2 plot; new district hospital, metro and Alanya shopping centers are only within walking distance. 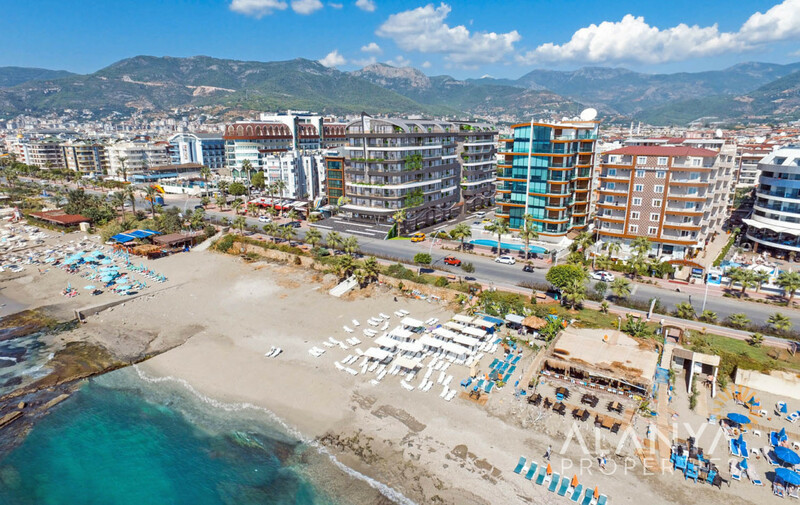 Hurry up for Alanya’s most exclusive and up-front project with its magnificent sea and castle view. 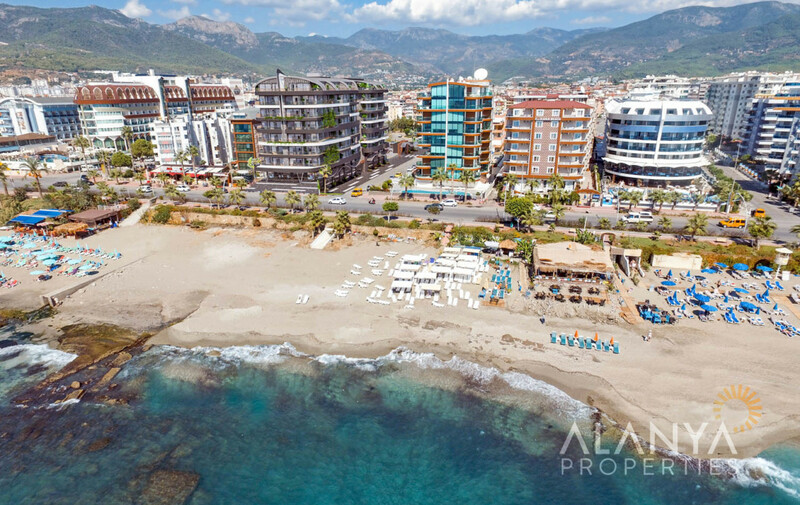 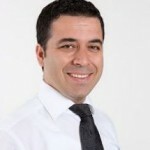 For more informations and details for your exclusive property contact us, Alanya Properties.